My Collages in my Room :). Collages I made for my room today!. 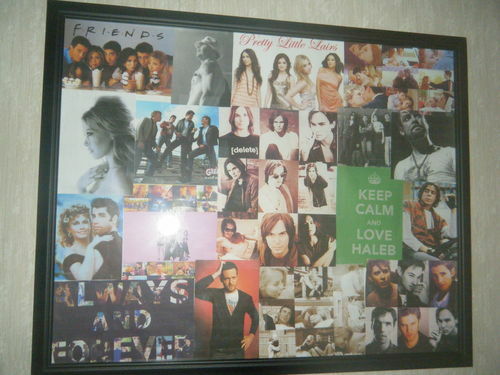 HD Wallpaper and background images in the Leyton Family<3 club tagged: chandler rolemodel2011 room collage oth pll friends.